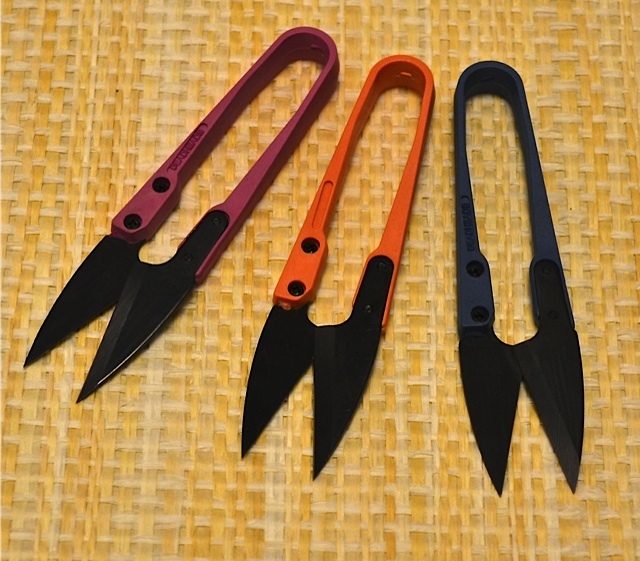 The serrated Japanese Grass Sickle has a very sharp high carbon blade. It is good for cutting grasses and light clearing. 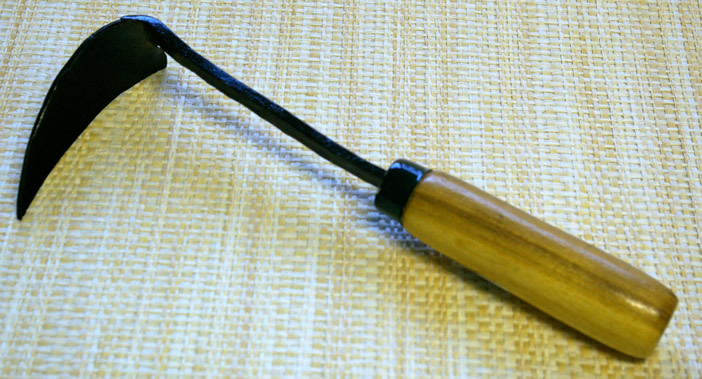 I found it to be ideal for light pruning of twiggy growth in Japanese maples. Several of my customers use it for cutting back sword fern clumps even when the frond stems are tough. Grab the fern or grass clump with one hand and use a saw/slice motion to cut it down. Small Korean Plow Hoe 10"
Notify me of updates to Japanese Grass Sickle 13"